Can it be my birthday again, already? They seem to come every six months lately. I usually treat myself to a baked goody on my birthday; come to think of it, it almost always involves chocolate, big surprise!! 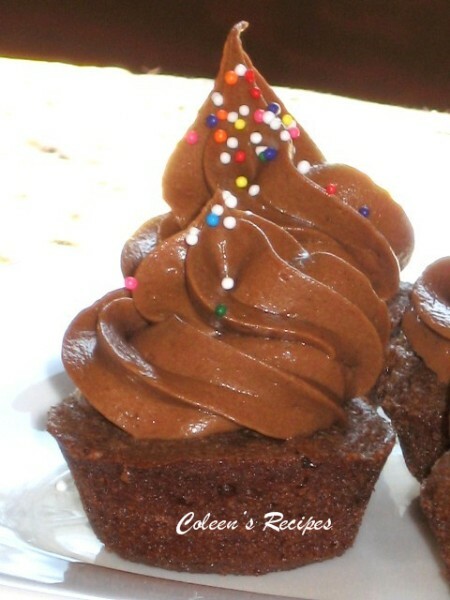 This is my favorite chocolate frosting, it is quick, easy, deliciously smooth on the tongue and it pipes beautifully!!! Mix the cocoa and vanilla into the warm (but not melted) butter, beat until smooth, set aside. Beat the cream cheese until smooth (scrape the sides of the bowl so that you get it all mixed), then add the butter-chocolate mixture and beat until it is all smooth. Beat in the powdered sugar, one cup at a time, beating well after each cup until smooth and enjoy. NOTE: If I'm feeling adventurous, I add a little orange zest to this frosting. A very Happy Birthday to you Coleen :)) All the best! Happy birthday colleen , I took note of this frosting recipe ...thankyou! Happy birthday Coleen! Hope you have a wonderful day and great year! Happy Birthday! Looks like a great frosting recipe. 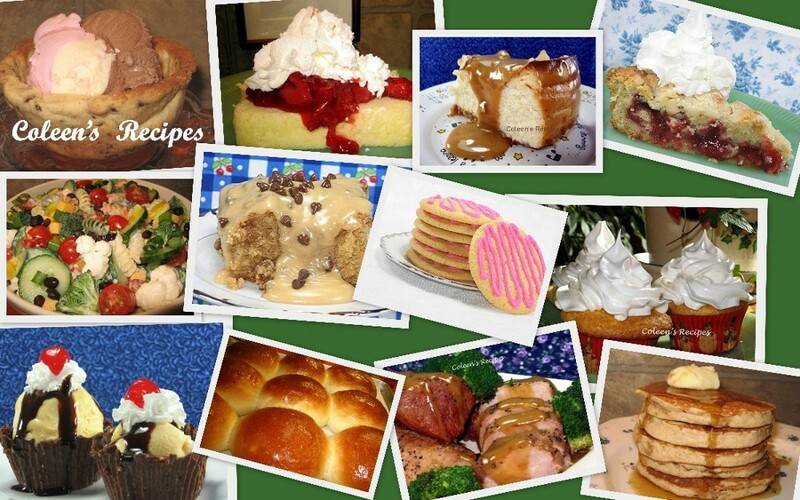 So many cream cheese frostings add more butter than cream cheese. Happy Birthday! The cupcake looks delicious! YUM! Chocolate cream cheese is my favorite frosting but you rarely ever see it. It's excellent on chocolate italian cream cake- oh yes! Happy Birthday Coleen! Today is also my brother's birthday- he turns sixteen today and it would have also been my late grandmother-in-law's birthday. I think she would have been 96. Be thankful you're somewhere between the two ages. ha! Happy, happy birthday. Maybe I can remember next year that your birthday is two days after my second son's birthday. Love the sound of that chocolate icing. Thanks again. Hope you had a happy birthday! You've probably made lots of other peoples birthday celebrations happier also with this recipe. Have to try the frosting! Hi Coleen! Thank you so much for this recipe - will be making today. Everything I have made from your blog has received raves!! I hope you had a most wonderful birthday - Happy, very belated-Birthday!! I just found this recipe by searching google... AND, I made it because it was relatively simple and I had all the ingredients it called for. I just tried this. It was a little too thick at first, but I added a tablespoon or two of milk and it worked out great! I will definitely make this again!